The W88 entered the stockpile in 1989, making it the newest warhead in the arsenal. NNSA requested $123 million in FY 2013 to maintain the W88. 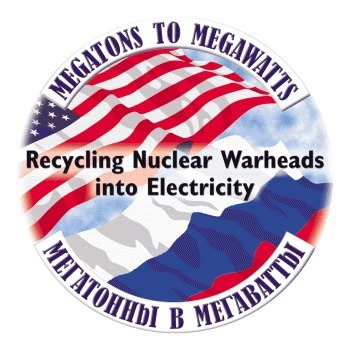 NNSA anticipates the production, development and engineering phase of the W88 LEP to begin in FY 2016, with production of the refurbished warheads beginning in FY2025 and reaching completion in FY 2031. Для сравнения, в России новые боеголовки выпускаются и сейчас - для Булавы, Ярса, Лайнера и ряда других ракет. Разрабатываются и новые баллистические ракеты.